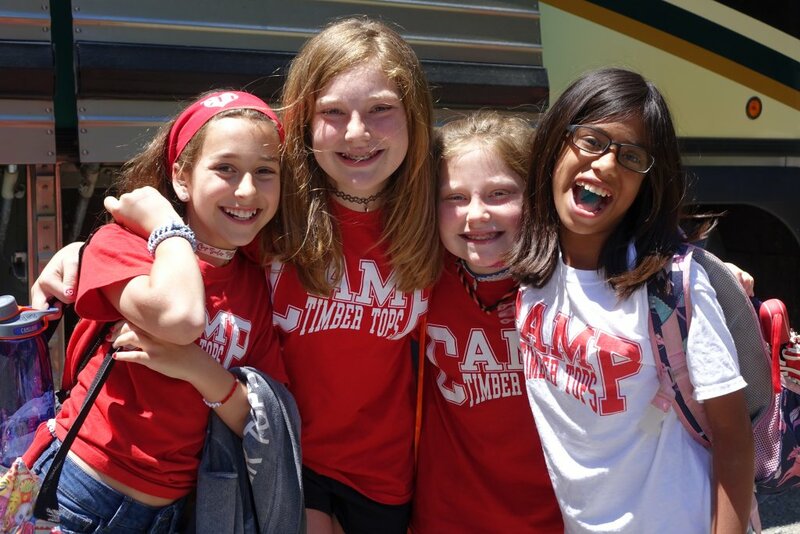 Wear your Camp Timber Tops shirts from this and past summers! Watch our Summer 2018 Video Yearbook! 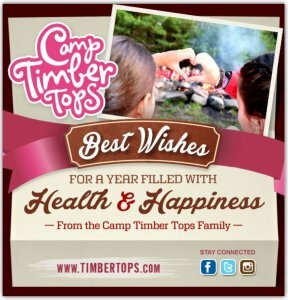 And don’t forget to follow us: @camptimbertops! Thanks for reading our blog, fans of Timber Talk. We’ve loved giving you a window into all things Camp Timber Tops and having you along with us on this journey of Summer 2018. Today we pack and watch the camp video, tonight we do wishing boats, and tomorrow morning we’re off. Just like that, summer 2018 will be a distant memory. 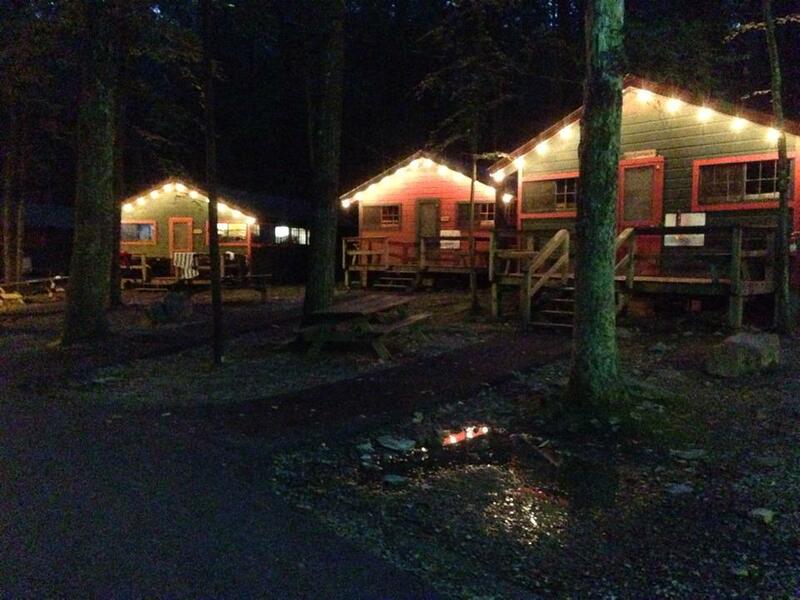 Of all the gifts you can give your children, we truly believe that camp is the greatest gift of all. You can’t give your kids independence, resilience, grit, lifelong friendships, a sense of belonging, adventure, but you can give them camp. Thank you for entrusting us with *your* most precious gift. We have loved having your daughter down the winding road with us this summer for what we think was our best season yet. 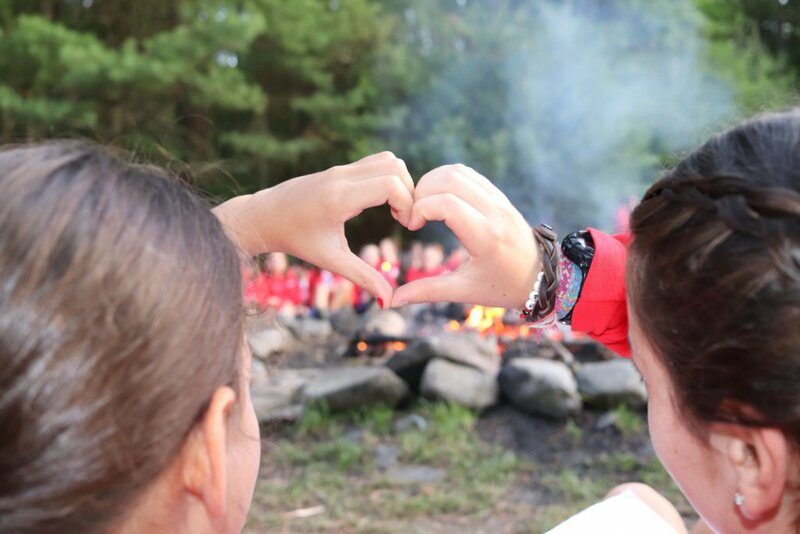 Your camper has heard us say it before, but it’s worth repeating now: Camp isn’t just a place on a map, it’s a place in your heart. 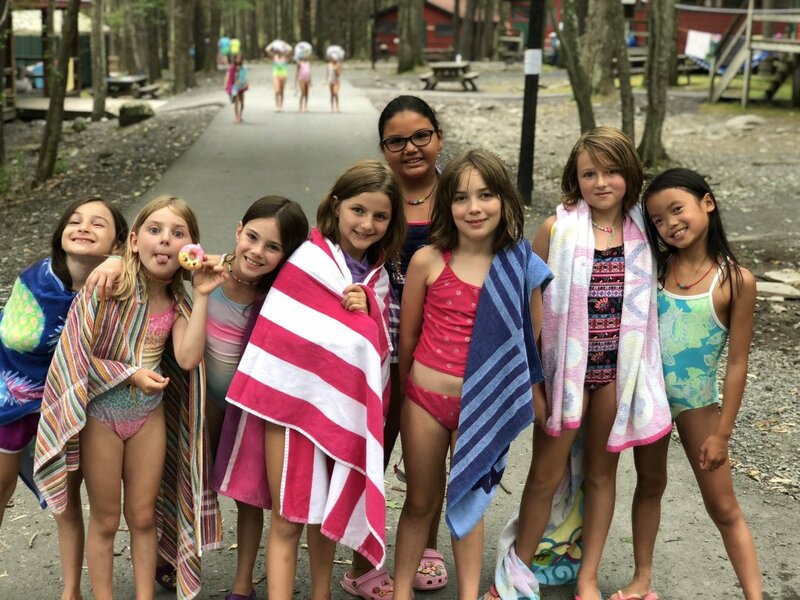 We hope that memories of Camp Timber Tops give your daughter happiness and confidence in every season, through every stage of her life. As time goes by like a river, a people alter their ways, we will always remember the joys of Timber Tops days. The friends we’ve made through the summer will be our lasting delight, and the joys and the tears that we’ve known here are the joys of the red and the white. Tonight’s top-secret Banquet theme, brought to us by the 9th graders was…Alder Travels Through Time! Our 9th graders have spent the past number of weeks planning, organizing, and putting together tonight’s banquet which honors the CAs for their leadership this summer. It’s a Timber Tops tradition that we look forward to all summer and take very seriously- from Oaklings to CAs! The entire camp ate breakfast and lunch in the grove to give our 9th graders ample time to prepare in private, and they surpassed all expectations! You would not believe the way our 9th graders transform the dining hall each year, and it’s hard to put into words just how awesome it really is. This year, “Alder Travels Through Time,” was the most spectacular banquet in memory. There’s a river that runs throughout the dining hall, on every wall of the building, that links one scene, one moment in time, to the rest. The river starts as dinosaurs drinking from a body of water, then pyramids line the Nile, and travels throughout the world continue– from the Statue of Liberty, to the Suffrage movement, to The World’s Fair, to Mitchell’s Creek here at CTT. One part of the dining hall is 1963, the founding of camp and its founders, and then the scene becomes present day Timber Tops. The bathroom is even a time capsule! It’s AMAZING! 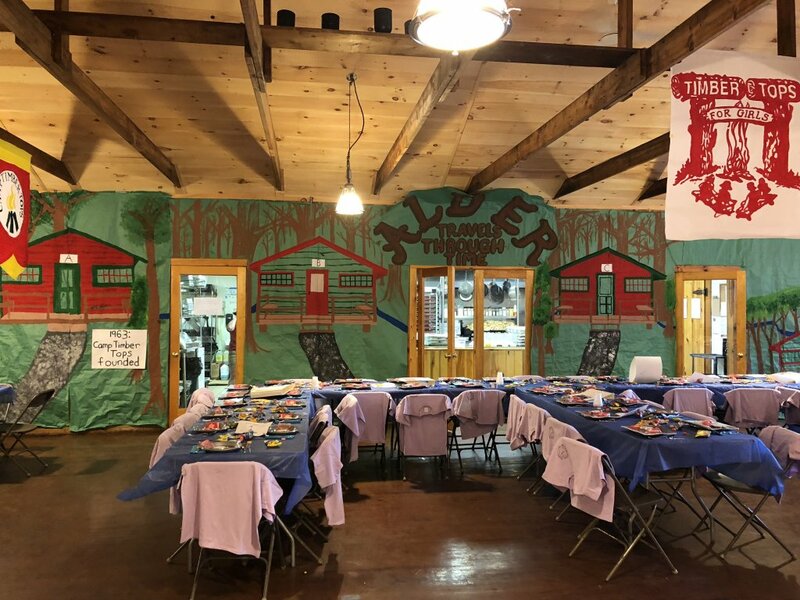 As campers walk in through a tunnel “time machine,” they sense the theme and it’s made clearer with every table, every wall, every decoration, every center piece. It’s truly unbelievable. This blogger has chills just describing it! In addition to a big CTT/9th grade (now known as “Zelkova”)/Alder love fest, the night was filled with especially delicious appetizers, dinner and desserts. It was like being at a wedding! It’s called Banquet for a reason. Really, ask your camper all about it! An extraordinary night for extraordinary people in this extraordinary place. There’s a little extra magic in the air tonight at Camp Timber Tops, even though chants of “we’re not leaving” echo through the trees. It’s a bittersweet but awesome moment in the life of every summer and this summer is no different. 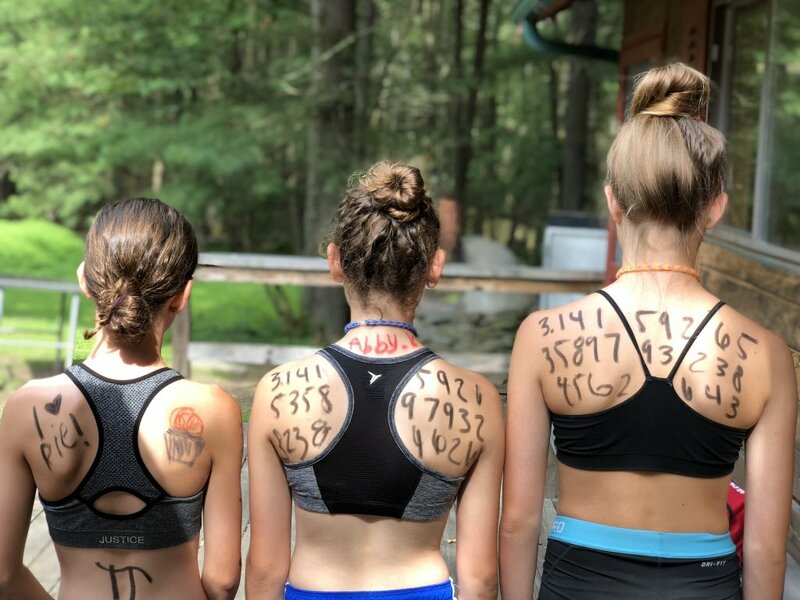 HOME FROM CAMP, A WARNING (& TIPS) from CTT! We know you want to swallow her whole. Here are some tips to help you help yourself (and in doing so, help your camper re-enter the world). Yes, she’ll be SO happy to see you. She’s also very, very sad. She’s sad to leave camp! She’s sad to leave her friends! She’s sad to leave her counselors! She’s sad to leave her independence and camp persona! It’s okay (great actually)! It means you gave her the best gift ever! In the past week alone she’s experienced Pioneer Days, the play, a dance show, a gymnastics show, banquet, wishing boats, packing and more. Over the past seven weeks she’s been living with ten other people, hanging out with friends day and night, participating in activities from sun up to sun down. Enough said. It might take a few hours or a few days to be entirely “on.” She might even seem a little numb. It doesn’t mean she doesn’t love you or didn’t miss you. It doesn’t mean that she won’t open up and start gushing in a few days. Nothing is wrong. She just needs time! Things that are normal: wanting to talk to her camp friends immediately, all-day, every day for a few days (yes, she’s just spent seven weeks with them- we know). Wanting to keep on that disgusting arm of camp friendship bracelets (don’t tell her they’re ridiculous unless you want to get hurt). Wanting to spend some time alone before jumping into the deep end of home life (think family gatherings, the mall, play dates). Wanting to sleep sleep sleep. Any combination of the above. Normal. Normal. Normal. 4. Focus on small moments and questions. Friend one: you pick up the phone no matter what, even if you only have a minute. Though it’s been months, you know she’ll cut right to the chase and start where things left off. Maybe you just answer a quick question, maybe you talk about who got the final rose- you can hang up when you need to. One word answers, longer answers, anything goes. No pressure. Friend two: You love her. Really. You LOVE her as much as friend one. But you only pick up when you have time to sit, totally focused, for an hour-long catch-up. So, no. You don’t always pick up. Because you’re at work, or you’re making dinner, or you’re about to get the kids ready for bed, or you just don’t feel like telling your life story. That. Sounds. Exhausting. The moral? Be friend one. You’ll learn more! She’ll start talking! Which choice activity was the best? At camp she was the most independent version of herself, and she’s still basking in the glow of those camp freedoms. Advocating for herself, making independent choices— it’s why you sent her to camp! Remember how you felt the first time you came home from college. It was a little weird! Think about small liberties you can introduce to reinforce your camper’s summer growth. If you have an eight-year-old who didn’t make her bed before camp, encourage her to make her bed at home (even if it isn’t as beautiful as you’d like). Though seemingly a “chore,” having your camper do things for herself at home will continue the summer’s momentum and make her feel happy and confident. And isn’t that what this whole camp thing was about from the start? We hope you enjoyed the minute-by-minute Pioneer Days itinerary over the past few days, but we’re happy to be back to regularly scheduled programming over here. Don’t get us wrong, Pioneer Days was AMAZING! 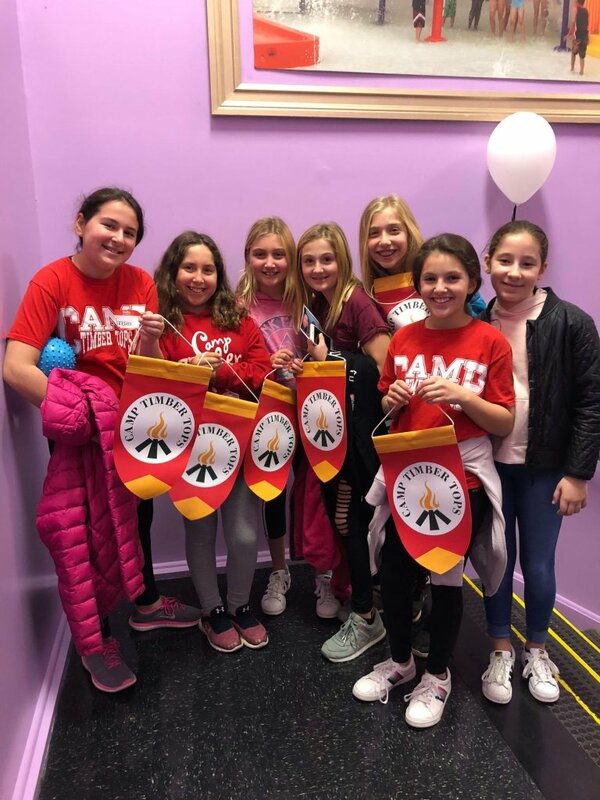 From the breakout to banner to flagpole activities, quartet, individual activities, tall tale, song, the whole shabang – it was three days we’ll cherish! But waking up this morning (late sleep! ), dancing at lineup as a camp, eating funfetti pancakes for breakfast in our PJs, we breathed a sign of relief and familiarity to be back as one, doing our thing and making each final moment count. This morning was the horse show for those who ride here at camp, and we commend all those who participated! It was fantastic! Tonight it’s the play, High School Musical 2! Practice was in full swing today for those participating, and sheet cakes were decorated in cooking for the cast party! Otherwise around camp we swam, we biked, we GaGa’d, we jogged, we danced, and we stayed hydrated while we soaked up the sun! 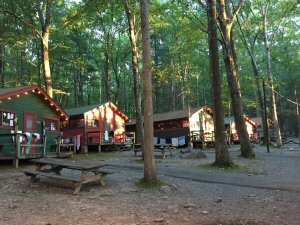 Tomorrow it’s health screenings (including lice checks from our friends at Lice Be Gone) and the camper scamper (a 5k at Pine Forest Camp for anyone interested) among other things, but tomorrow we’ll make sure to post our advice for helping your camper re-acclimate to life after camp…Really! It’s a thing! Until then, folks! Love from Down the Winding Road on this final Timber Tops Tuesday of the summer. Say it ain’t so!